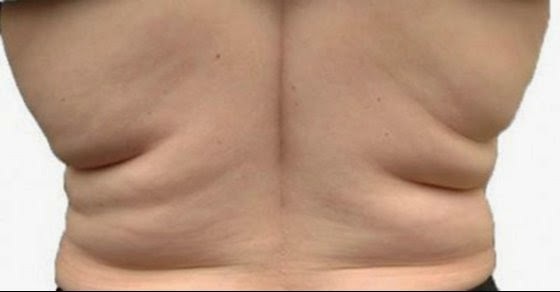 Gaining weight turns into a real problem when fat starts building up on your back. Check the following tips and enjoy your attractive body. Workout is not the only way to lose weight and tone your muscles. Remember, you should also eat healthy and change your dietary habits. The food you eat affects your body, so it is important to choose healthy and organic foods. According to the USDA, you should do cardio for an hour per day, at least five times a week. For more intense cardio, enjoy the “after burn effect.” Interval training is great – it alternates periods of pushing the body and recovery, and your body keeps burning calories even though you are done with your workout. Make sure your workout involves your back muscles and core. By strengthening your core, you set everything into place. Toned back muscles provide a flatter belly and reduce your love handles. Yoga is a great combination of balance and posture. Good balance and posture are the first step to a stronger core muscles.